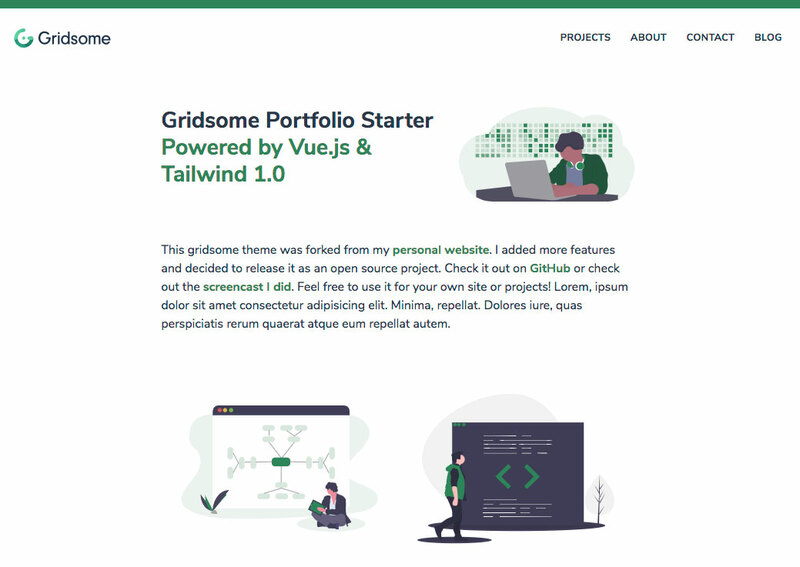 Want to be notified of new releases in drehimself/gridsome-portfolio-starter? Based on my personal portfolio website. I wanted to create an open source version with more features. Check out a screencast I did where I go through the process of building my website. Jigsaw Starter Blog - I got a lot of design inspiration from this starter theme.